Born Massachusetts anti-slavery lecturer, organizer, and fundraiser. The daughter of Wing and Diana Daniels Kelley, Abby was born in Pelham, Massachusetts, on January 15, 1811. She was raised a Quaker, and attended common school in Worcester, MA, and the New England Friends Boarding School in Providence, Rhode Island. She paid for her tuition by teaching, and she became an educator upon her graduation in 1829. In 1836, she moved to Lynn, MA, to work in the Friends School. Foster’s anti-slavery career spanned more than three decades. 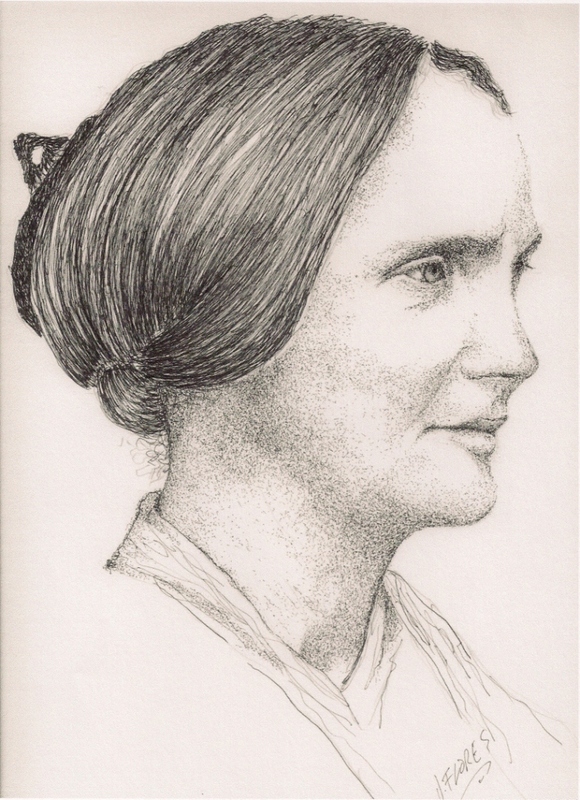 During the Civil War, she continued to oppose political and violent means to end slavery. After the passage of the Thirteenth Amendment, she believed that abolitionists should continue their agitation, and she fought for the Fifteenth Amendment, which granted African American men the right to vote. Abby Kelley Foster died on January 14, 1887.